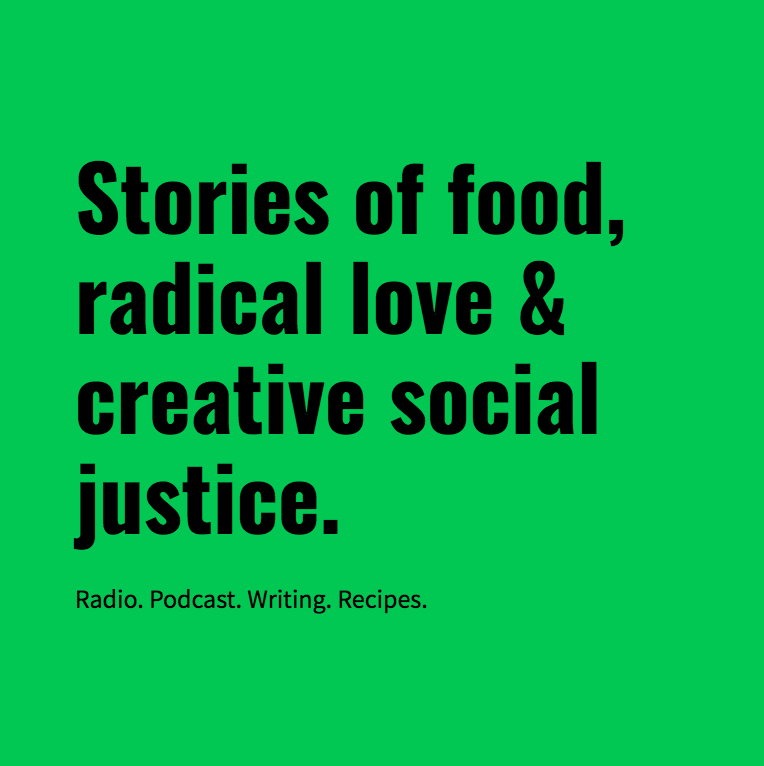 Stories of food, radical love & creative social justice. 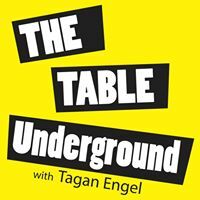 THE TABLE UNDERGROUND Digging deep into stories of food, race, radical love & healing social justice. Delicious versatile cereal, perfect for summer, and you'll feel great to start your day. 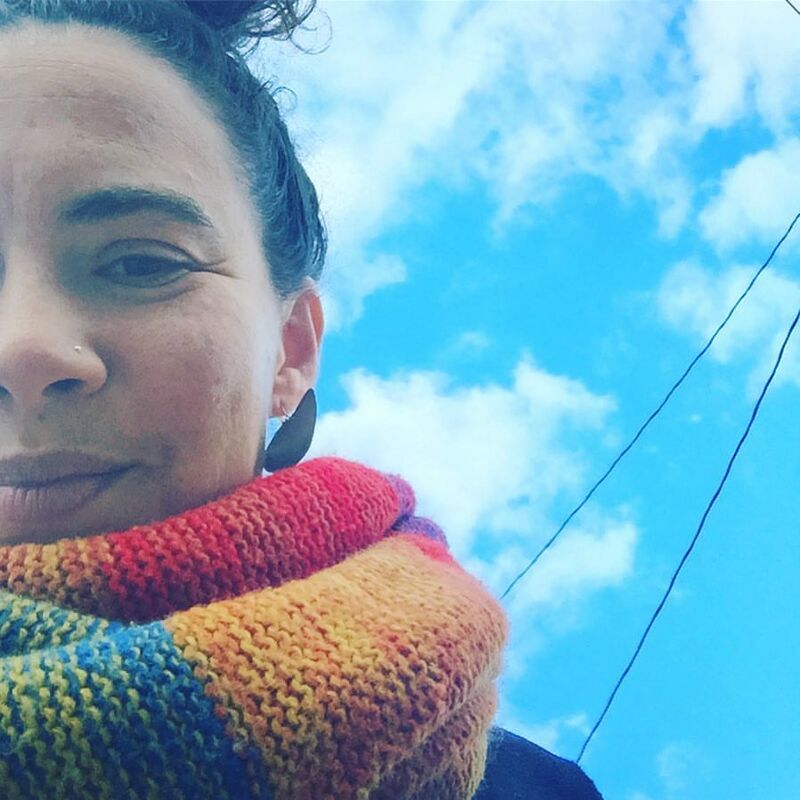 Get some radical deliciousness in your inbox.